Shirley Scotton Hughes, 82, of 1106 Lee Layne Rd., Ramseur, died Sunday, March 31, 2019 at Randolph Health in Asheboro. Funeral Services, 3:00 PM, Thursday, April 4, 2019, at Holly's Chapel Pentecostal Holiness Church, Ramseur. Officiating, Rev. Dwayne Lester, Rev. Delmar Scotton. 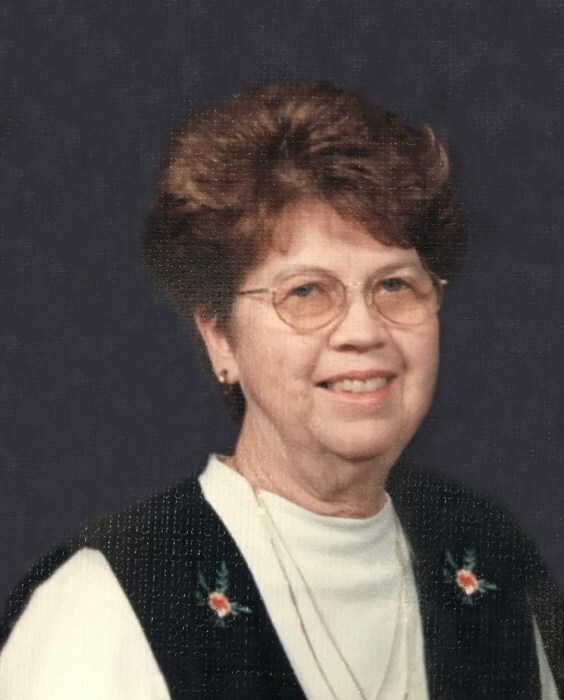 Shirley was a lifelong resident of Randolph County, a member of Holly's Chapel Pentecostal Holiness Church, and retired from Klopman Mills. She was preceded in death by her parents, Marvin and Addie Pugh Scotton, sister, Eunice Wicker, and brother, Hampton Scotton. Survivors: husband, Johnny Floyd Hughes, of the home, sons, Johnny Lynn Hughes, and wife, Lisa, of Ramseur; Steven Hughes, of Ramseur; sisters, Susan Martin, and husband Bob, of Staley; Linda Kimrey, and husband, Wayne, of Staley; brothers, Donald Scotton, and wife, Faye, of Staley; Delmar Scotton, and wife, Betty, of Staley; grandchildren, Trent Hughes, and wife, Martha; Caleb Hughes, and wife, Susanna. Visitation, 1:30 PM to 3:00 PM, Thursday, Holly's Chapel Pentecostal Holiness Church, Ramseur. In lieu of flowers, memorials may be made to "The Hope Fund" at Holly's Chapel Pentecostal Holiness Church, 8003 Ferguson Rd., Ramseur, NC 27316.